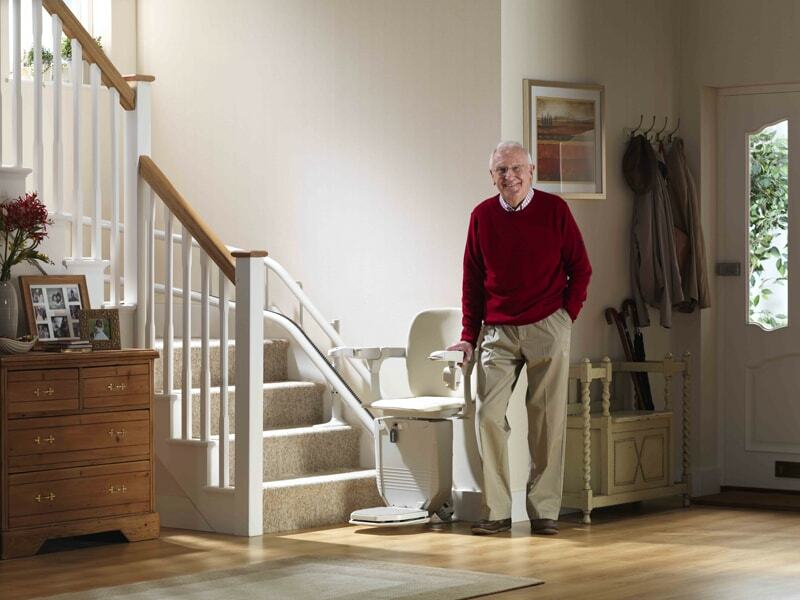 The right stair lift can make your life much easier if you’re struggling to move or walk up the stairs. So do not let your physical restrictions limit your mobility and choose the right stair lift for you. Stairlifts help you use the stairs safely.You need to choose a stair lift that recognizes your individual wants and needs. Not all staircases are the same, some bend and some are straight and this is why it is important to choose the right stair lift for you. Once you have made the decision to buy a stair lift, the next thing you need to do is choose the best model. How do you decide what is right for you? First and foremost you need to find one that will fit your stair case. So when you do buy one, also make sure you know the capabilities and features of your chosen stairlift. Is there anybody around you who has a stair lift? If so, ask them questions to get a better knowledge about their experiences. Ask them how does the stair lift help them? Look for the customer testimonials from the company you have decided to buy from. Rent or buy? New or reconditioned? Good quality stair lifts offer amazing value and can be refurbished easily. You may consider a refurbished one and even then you need to find out how many previous owners it has had and what company refurbished it. Are you searching for a stair lift rental company? You may consider taking a rent from a reputed company in Sussex. Choosing a stair lift is an important decision to make. It is always difficult to choose from a brochure, this is why the best option is to go and try it yourself. Pyramid Lifts Ltd will help you make the right decision whenever you get stuck. They have a wide range of stair lift services like straight stair lifts, reconditioned and curved stair lifts and a lot more. So, if you’re looking for a stair lift in Sussex, you should definitely contact Pyramid Lifts to help you through the process.